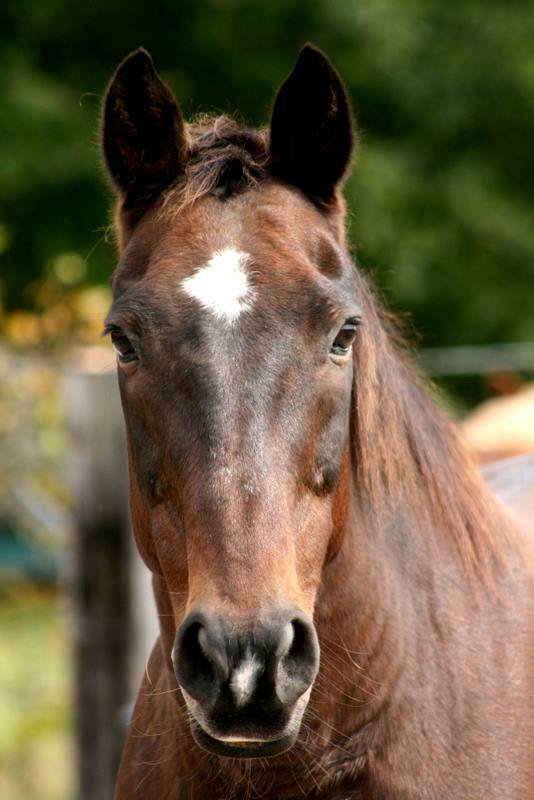 Little Bit is a 20 year old, bay quarter horse gelding. He came into our family by way of a little bit of “old fashioned horse trading” with some clients in Birmingham, AL. We traded a 16 hand, black thoroughbred race horse (which we had been given and definitely didn’t need) for a 15 hand, underweight little bay horse. From the first time he ever went to the beach, Bitty has loved his job and has been with us at the beach since the first year we bought the business. Since the passing of Whitey, he has taken over as the confident leader of the beach gang. Most of our little riders start out riding Little Bit. He got his name as he was always “a little bit” of something – little bit too slow, move over a little bit, slow down a little bit, and it just stuck. To this day, he is the BEST trade I have ever had in the horse business and has earned his nickname of the “company man”. ©2019 Broke-A-Toe Horseback Riding. All Rights Reserved. Site by KMA.